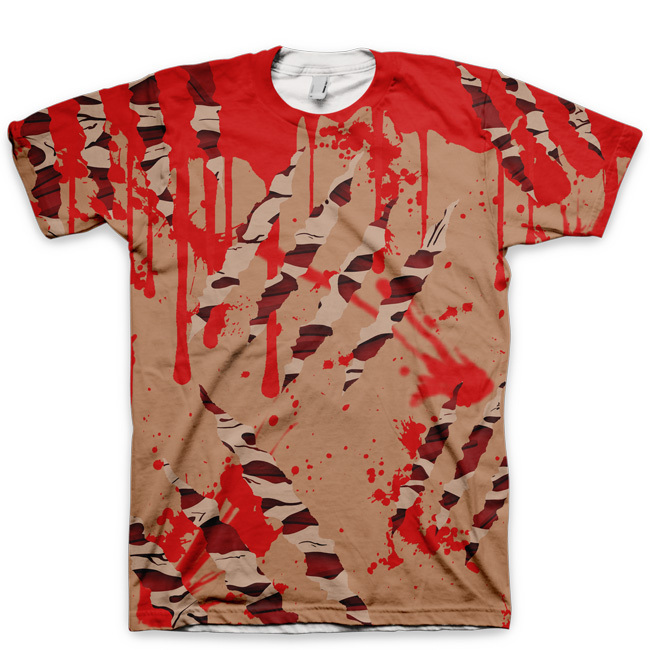 This shirt is designed as an homage to the popular Freddy Foamposite that Chef created back in 2013 for Halloween. This is a series of shirts so be sure to check out the other designs. This is Part 4.